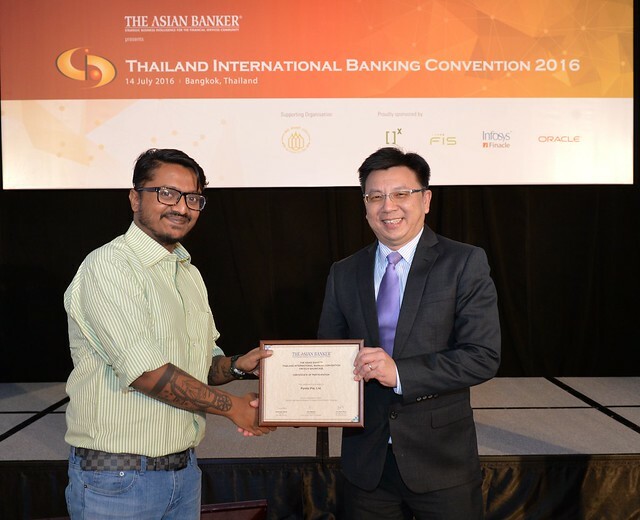 The Future of Finance, Thailand 2017 was an exceptional event and achieved a remarkable success after the great interaction and integrity shown by all participants. 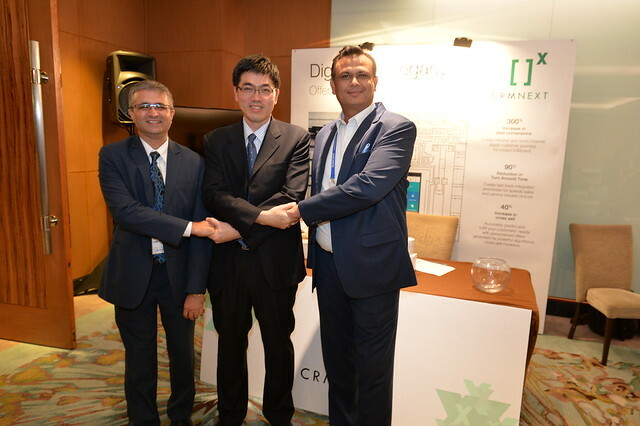 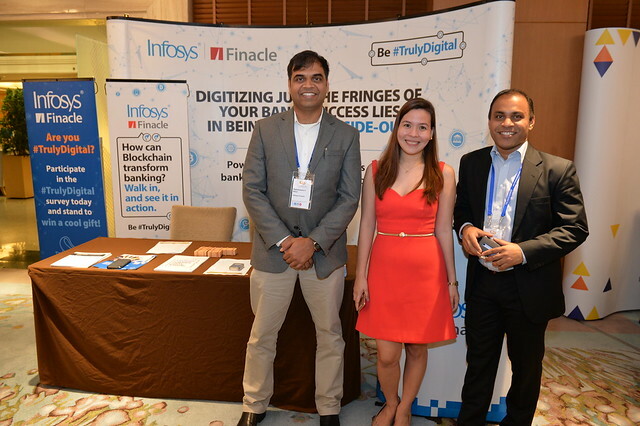 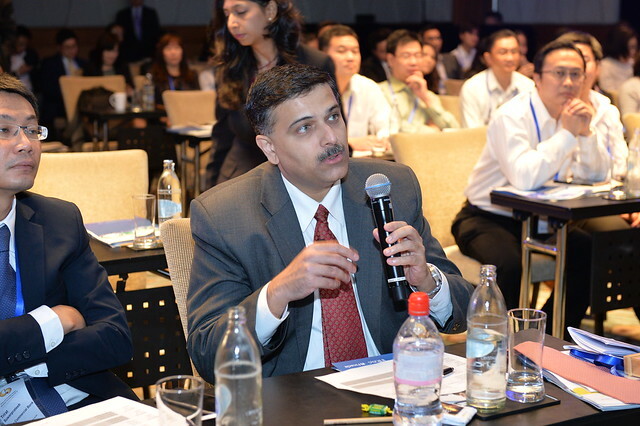 The event was held on the 28th of September, in St. Regis, Bangkok. 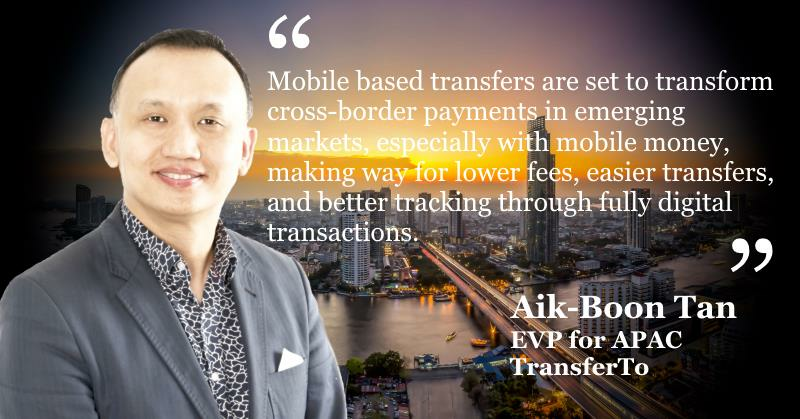 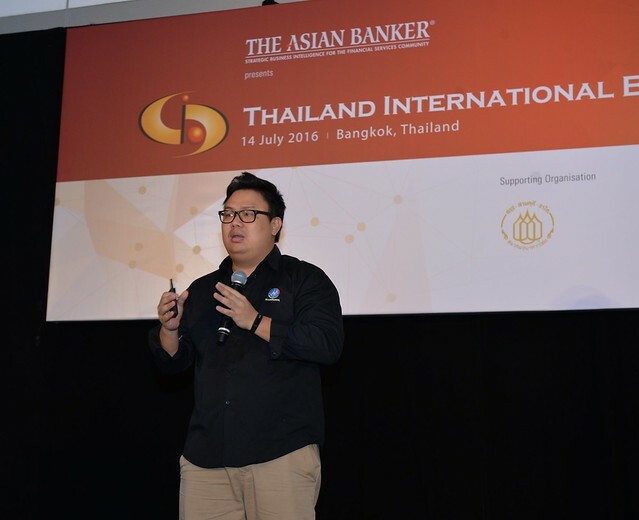 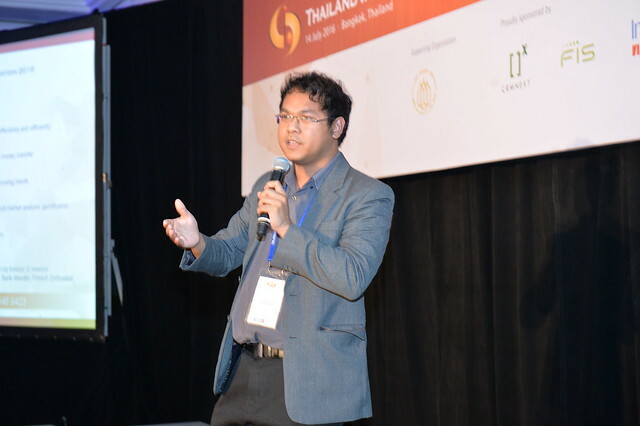 The one day event discussed how digital innovation affecting and reshaping the financial services industry in Thailand. 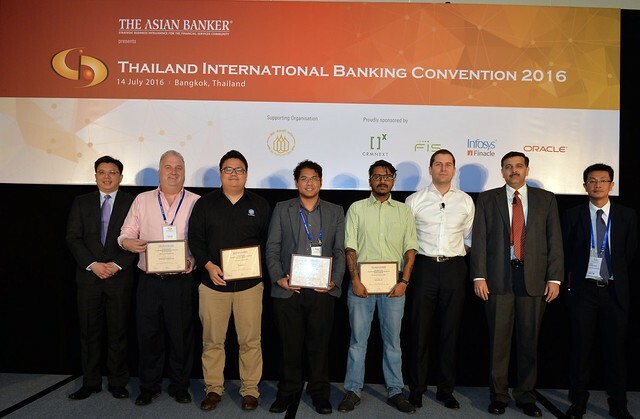 The conference gathered financial institutions, investors, payment providers, start-ups and alternative players together under one roof, and with more than 150 attendees’ it explored and discussed the key issues facing the Thai Financial sector and what are the best practices and trends applied globally that can help putting such flourishing market on the track its intended to take. 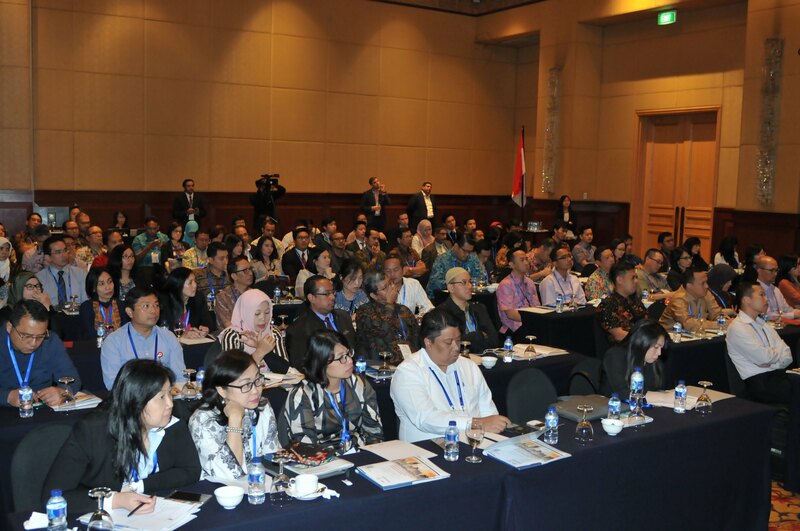 Thanks to all the participants, speakers, sponsors and exhibitors for the effective presence and participation that helped us in making this event an outstanding success, and we believe your enthusiasm and positive spirit is what made our time together both productive and fun.